Each year, the Commission honors one living and one deceased person who have contributed significantly to the history or historical record of Jefferson County. Please see Hall of Fame for more information or to download nomination forms. See complete list of persons designated by year; also available as an alphabetical list. After formation of the consolidated R-1 school district in 1950, Laura helped pass the district’s first bond issue, raising money to build the Bear Creek Elementary School. For 47 years, until 1999, she also served on the School Names Advisory Committee, making recommendations to the School Board. Thanks to the efforts by early members of that Committee, Jeffco schools still bear names honored in local history, rather than those of distant dignitaries. In addition to long service to education in Jeffco, she also served 10 years on the Library Board. While representing South Jeffco as State Legislator, 1971-1976, Laura served on the public school finance committee in the legislature and worked closely with Governor John Love to improve the quality of education. 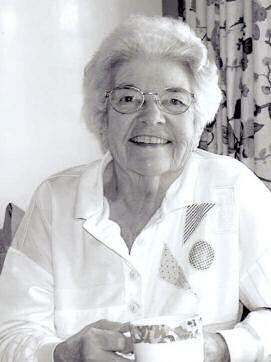 After the death of her husband Robert F. Clement in December 1981, Bunny was appointed as his successor. She was elected three times. Commissioner Clement was very supportive of the county’s open space program and worked for the expansion of the library system. 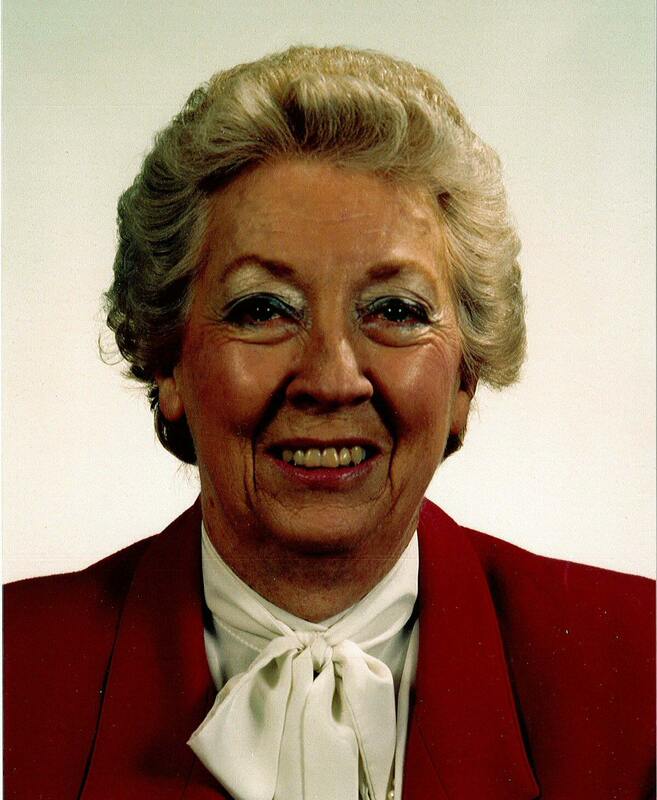 She was an associate and supporter of the Jeffco Historical Commission from its beginnings in 1974, and was also very active in the Westernaires.